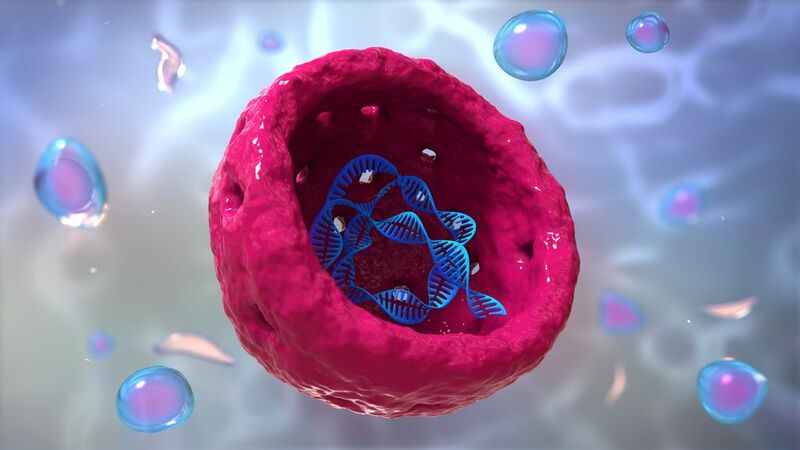 A new study published by scientists at the Salk Institute recently shows how that changes in the nucleolus of progeria cells and normally aged cells share some characteristics that may allow them to be used as a biomarker for biological age. Hutchinson-Gilford progeria is a rare genetic disease that causes people to suffer from aging-like symptoms on an accelerated timescale compared to regular aging. Whilst it shares similarities with regular aging it is not accelerated aging per se, but the outcome is much the same.